Fall's big-impact deep, dark lip, white liner, matte eyeshadow, pigment-packed stay-all-day liquid lipstick, and foundation + concealer duos that take the guesswork out of finding the right cover-up shade. I popped into Sephora on the weekend to snag a new Stila Stay All-Day Waterproof Brow Color in Medium, and realized when I saw the new makeup collection on shelves that I can&apos;t avoid Fall any longer. *sigh* If you haven&apos;t checked Stila&apos;s Fall offerings out yet, here&apos;s an overview of some of the line&apos;s best Fall beauty bets. Stila Stay All Day Foundation and Concealer ($57) is a convenient set-up of liquid foundation in the bottle and co-ordinating creamy concealer in the cap, and comes in 16 shades from super-fair Bare 1 to rich, deep Cocoa 16. The box includes a mini foundation brush and mini spatula. 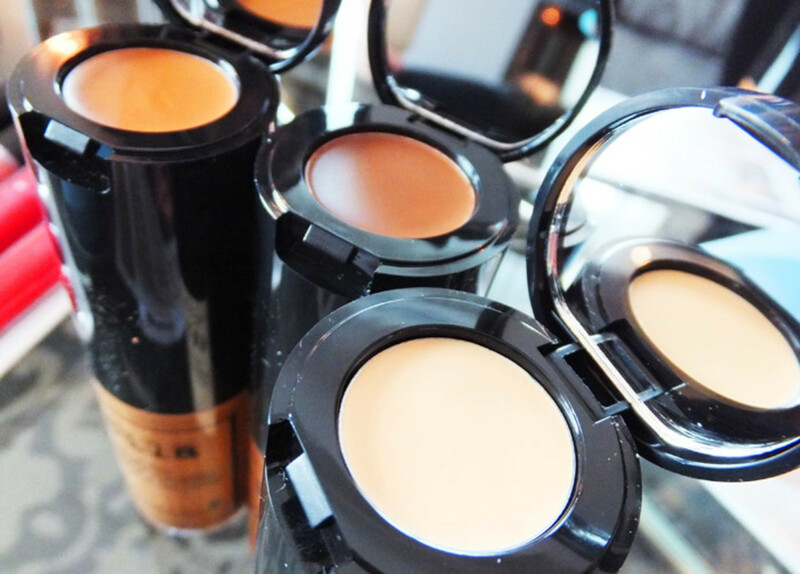 The oil-free foundation is enriched with botanical extracts plus a silicone elastomer for a skin-like finish that won&apos;t freeze or melt on your face in winter weather; the concealer offers full coverage and vitamins A, C and E.
Love the idea of foundation and concealer in the same package? 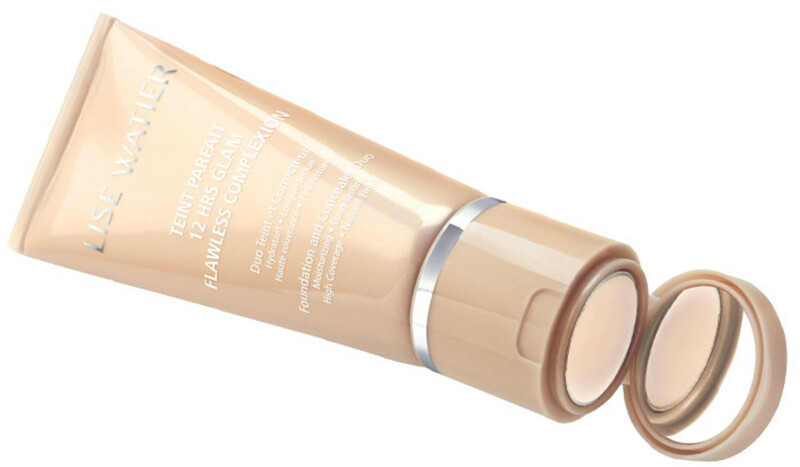 Lise Watier released this 12 Hrs Glam Flawless Complexion Foundation and Concealer Duo ($45 at lisewatier.com and Shoppers Drug Mart) last year. 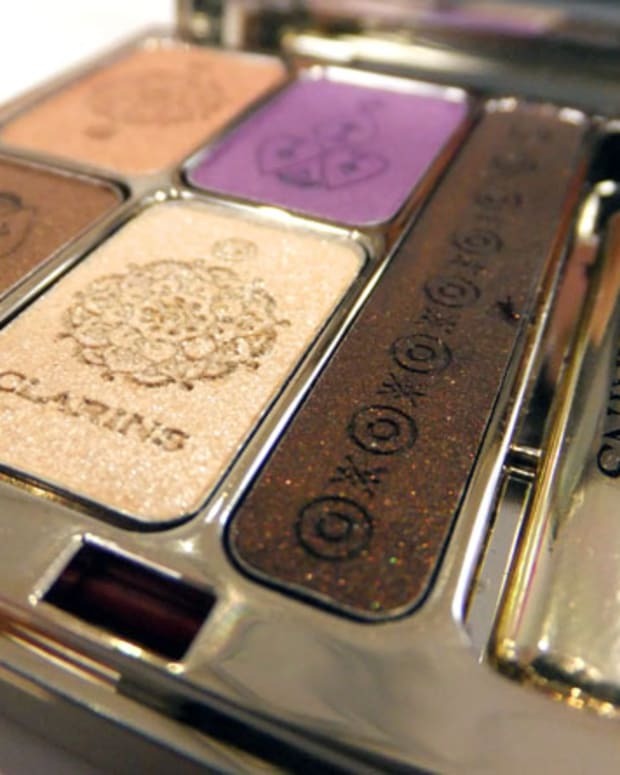 One of the star items in this Stila Fall collection is the In the Know Eye Shadow Palette ($50). 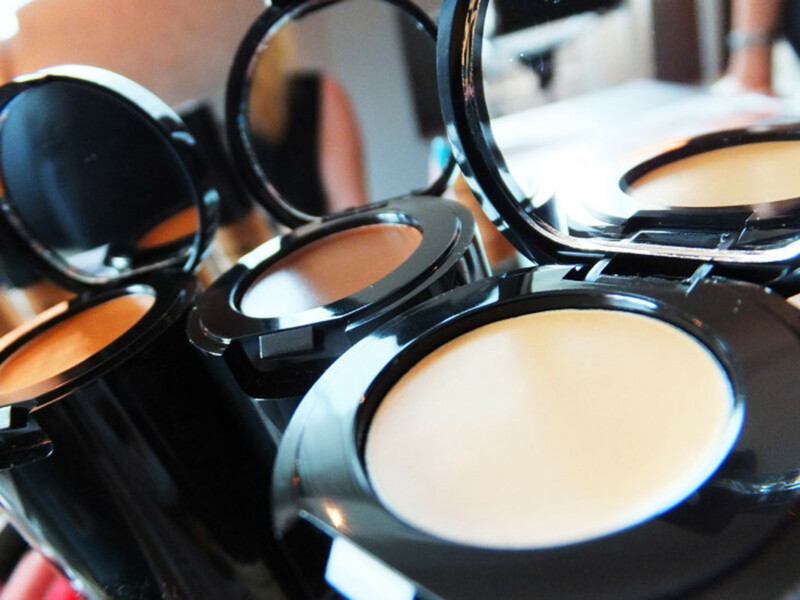 Ten shades of matte neutral shades can be worn wet for more intensity, or dry for a softer finish. 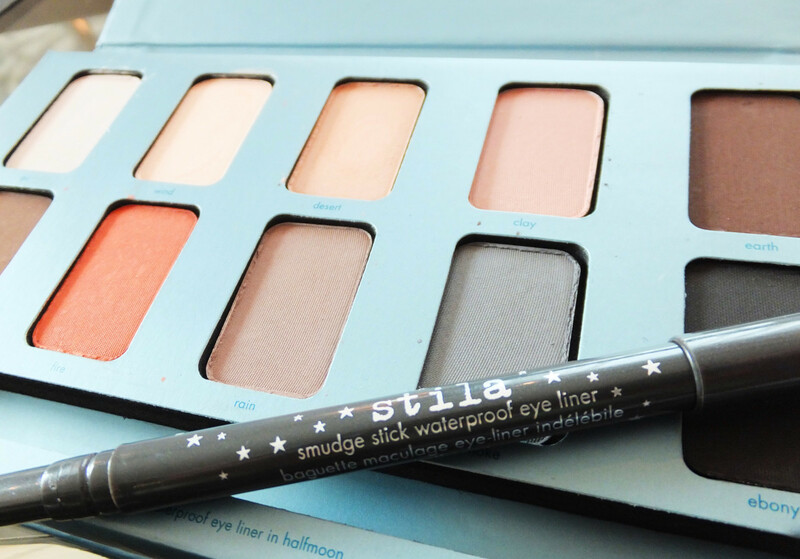 A Smudge Stick Waterproof Eye Liner in Halfmoon, a matte charcoal, comes with the kit. I&apos;d like to say it&apos;s maybe the only shadow kit you need for your autumn beauty, but if you love eye shadow, you can&apos;t have just one. So let&apos;s just say you should have this as part of your core makeup stash. 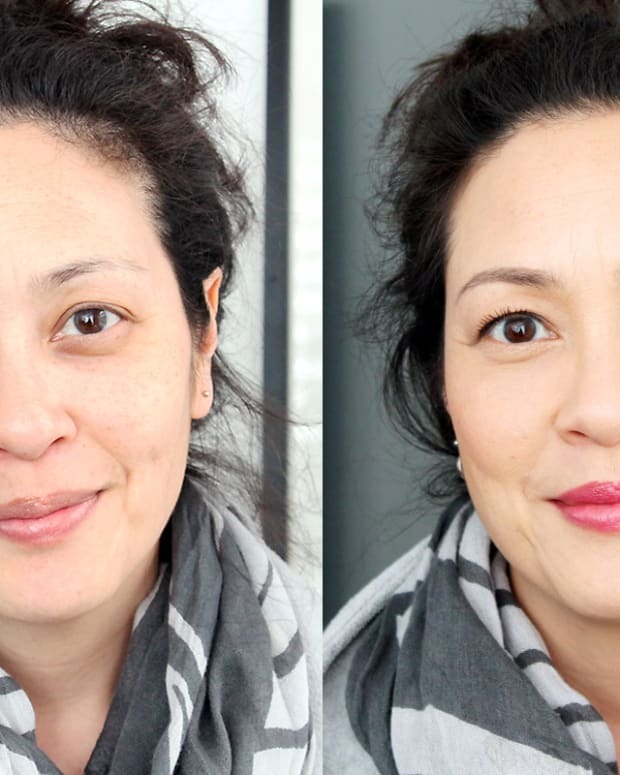 Everyone needs a white liner to brighten and shape -- traced along the centre of the upper lashline, and below if you like, it can make eyes look rounder, more gamine and doll-like. It&apos;s an unexpected shade to wear as a graphic line, though, especially in a liquid. 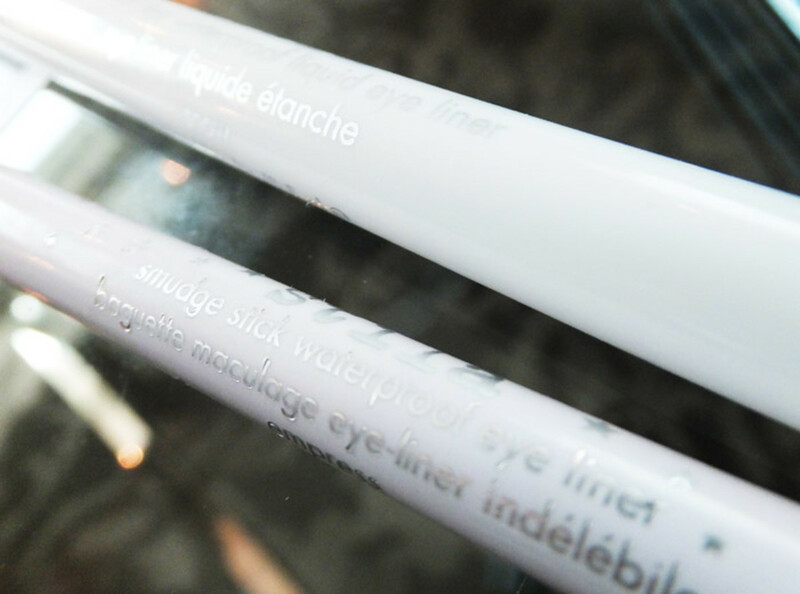 But behold the Stila All Day Waterproof Liquid Eye Liner in Snow ($26), which has a marker-like tip for easy application. Below it is the Stila Smudge Stick Waterproof Eye Liner in Empress ($26), a shimmery white pencil which makes Monday-morning eyes look more awake if you wear it along your lower waterline. Now that so many of you lovelies have conquered your bright-lip fear, you&apos;re going to want to know from these gorgeous, pigment-packed shades. 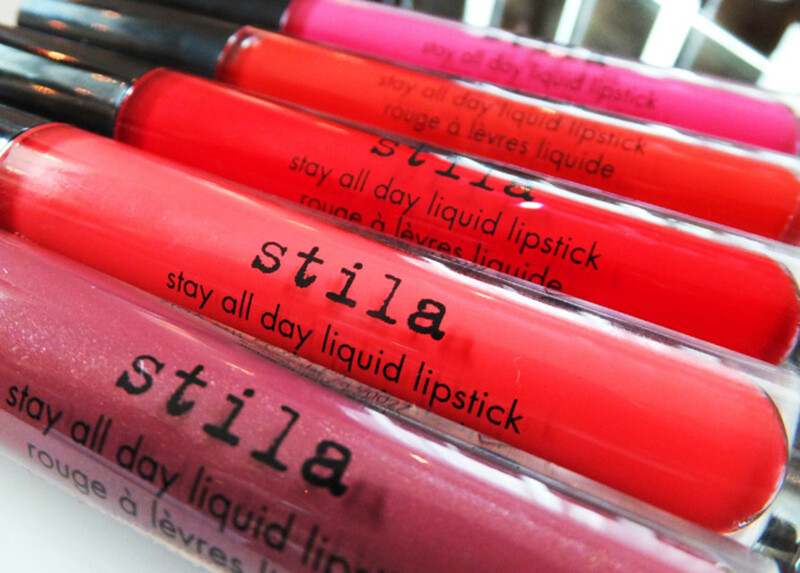 Stila Stay All Day Liquid Lipstick ($29, exclusively at Sephora) goes on like smooth paint and feels unexpectedly light on lips. 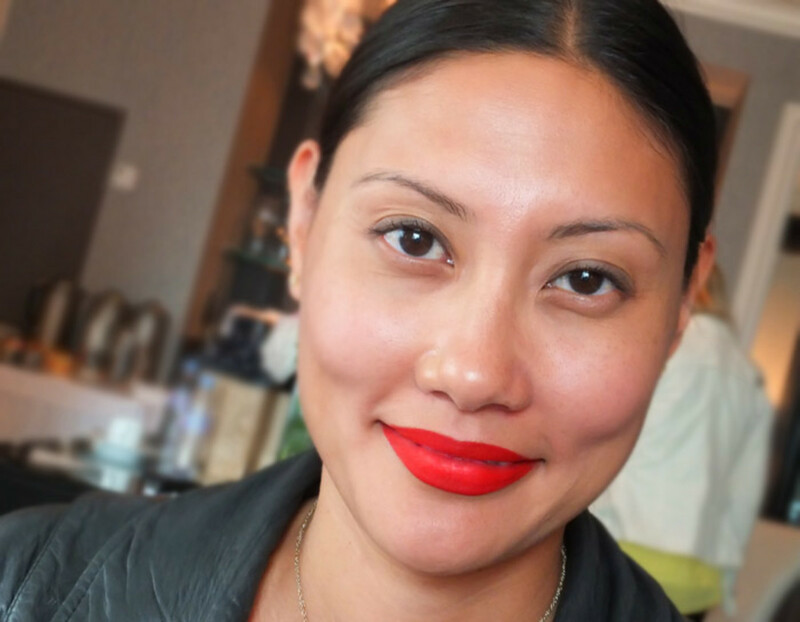 "You almost forget you have lipstick on," says Lucero, who works often with Victoria Beckham. Of course these are my favourite colours. The velvety formula includes vitamin E and avocado oil to condition as it stays put for hours -- up to six, according to Stila. This is Janice Nickloff, chic Global PR Director of Stila Cosmetics. She&apos;s wearing Beso. 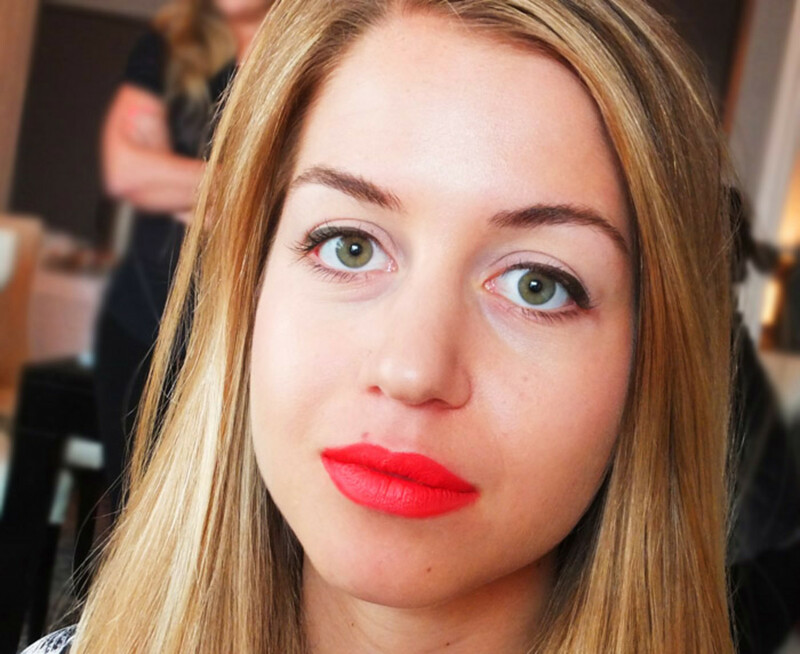 Lauren Michaels is an account executive at NKPR, the PR agency that works with Stila in Canada. She&apos;s wearing Tesoro, a more coral hue. Bright lips were way out of her comfort zone when I took this shot. But doesn&apos;t she look like maybe Tesoro is already her signature shade? 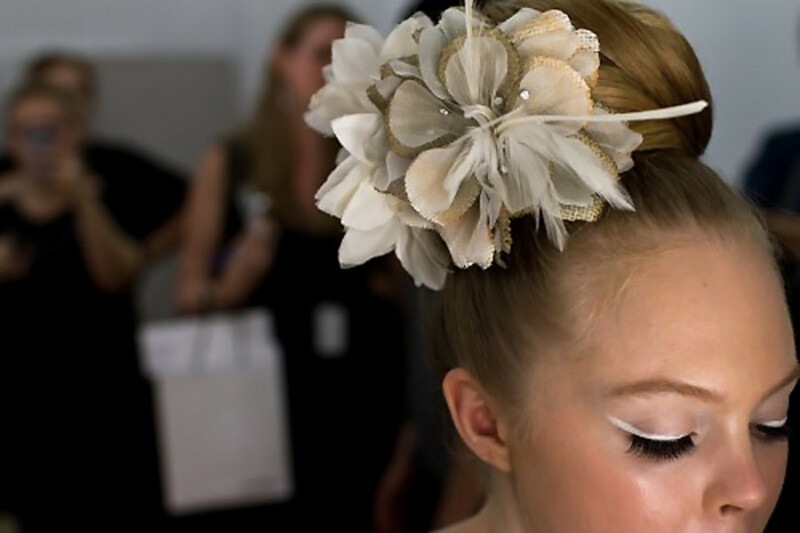 For the runway, Lucero went to the dark, burgundy side with Alice + Olivia Fall 2012 at NY Fashion Week. For this, Fall&apos;s big-impact lip, she used Stila All Day Liquid Lip Colour in Aria blended with Stila Smudge Pots cream liner in Brown. 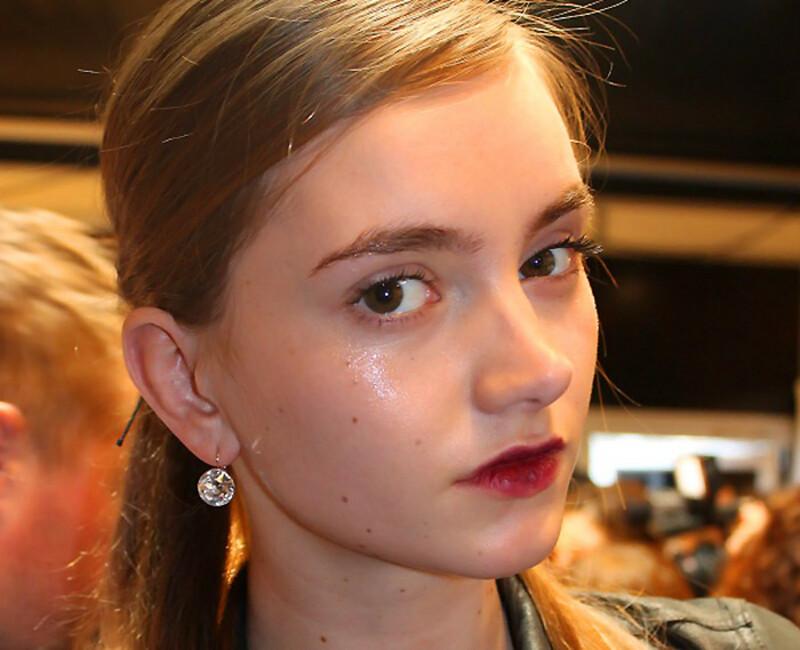 At London Fashion Week, for the David Koma Fall 2012 show, Lucero gave the models a saturated, wine-stained mouth with Stila Lip & Cheek Stain in AÃ§ai Crush ($32) dabbed in the centre of the bottom lip and blended out, plus a light layer of Stay All Day Liquid Lipstick in Amore. Not ready for such a punchy lip? 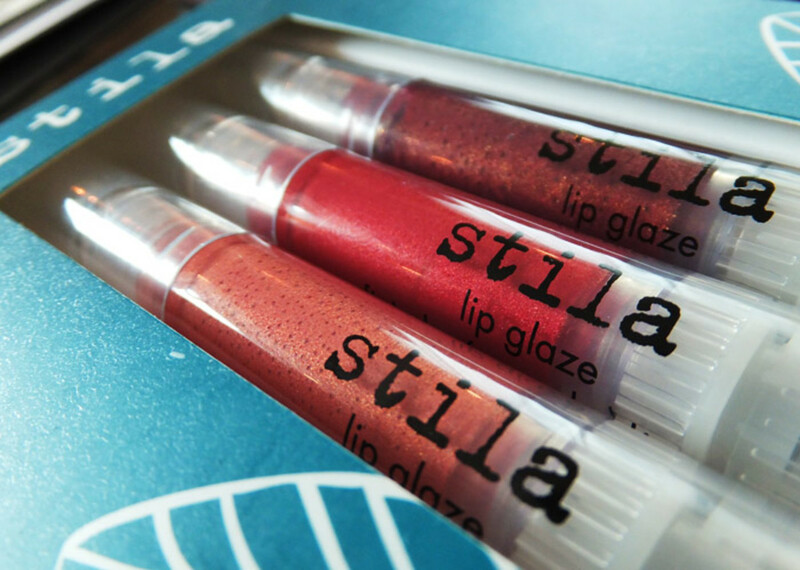 Longtime crowd-pleaser Stila Lip Glaze is every-woman friendly, particularly this Fall because they&apos;re packaged in trios and available for just $16 per set. 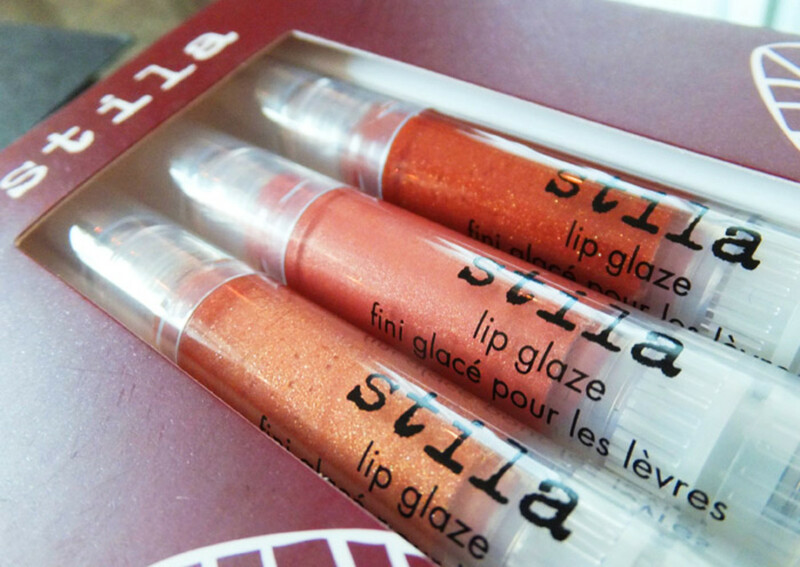 This is the Stila Lip Glaze Trio in Harvest. This is the set in Foliage. The trios are available via The Shopping Channel, and Sephora. Have you already picked up something from this collection? Planning to? 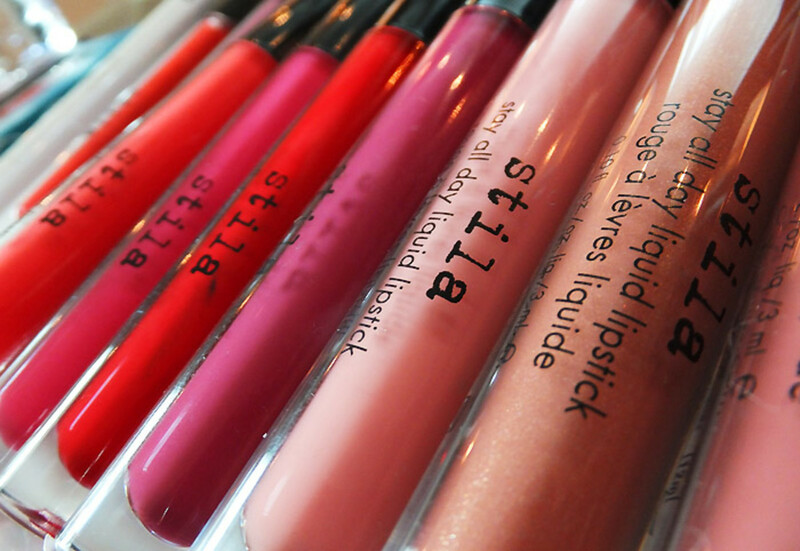 Stila cosmetics are available at Shoppers Drug Mart Beauty Boutiques, Murale.ca and Sephora. Photos 2, 3, 5, 6, 8, 9, 11, 12, 15 and 16Â via Fujifilm Finepix F770EXR.